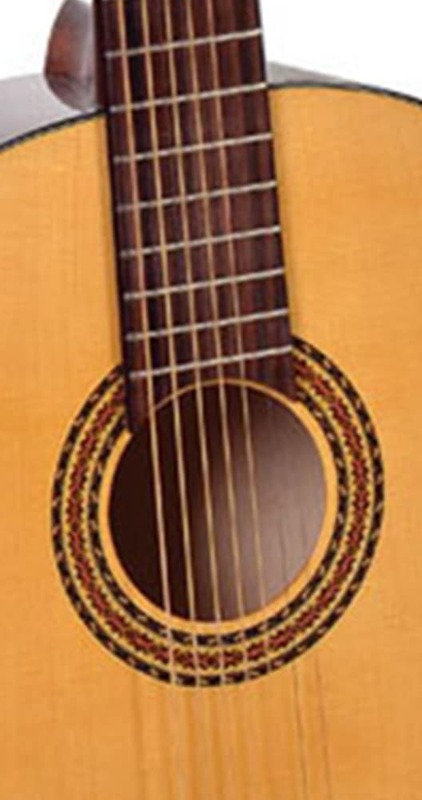 Made by Romanian famous luthiers in Reghin, Hora 7 Strings Acoustic guitar is one of the musical instruments that we, at Brands of Romania, consider as being unique due to it’s clear sound and precision. 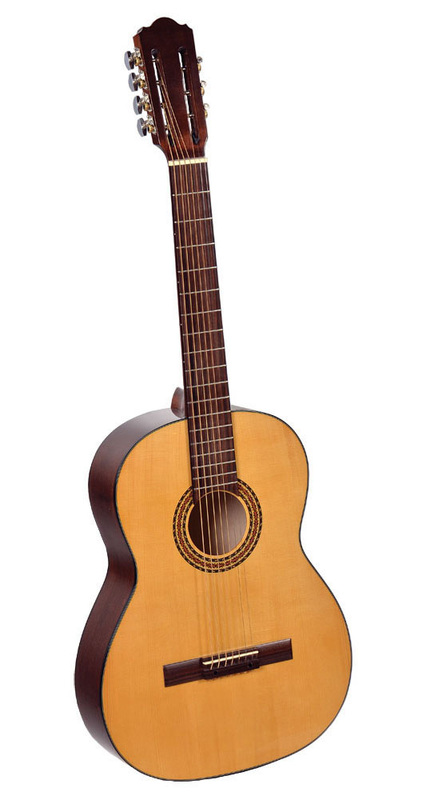 Hora 7 Strings Acoustic Guitar size: 4/4, Scale: 650, Top:solid spruce, Back: solid maple, Neck: maple, Fingerboard: rosewood, Rosette: wood marquetry. 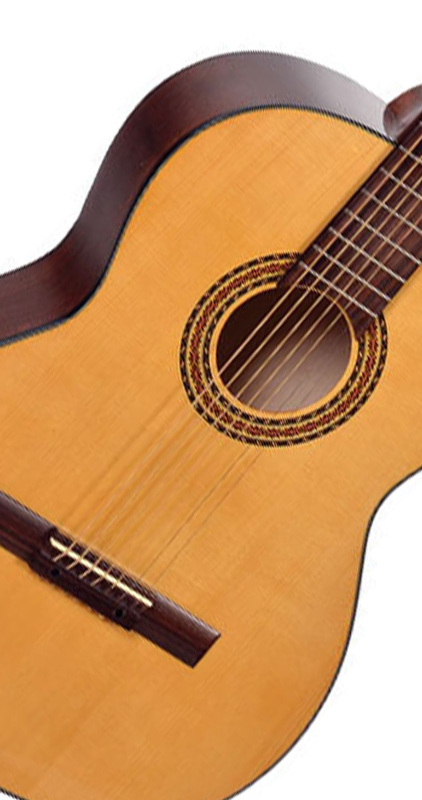 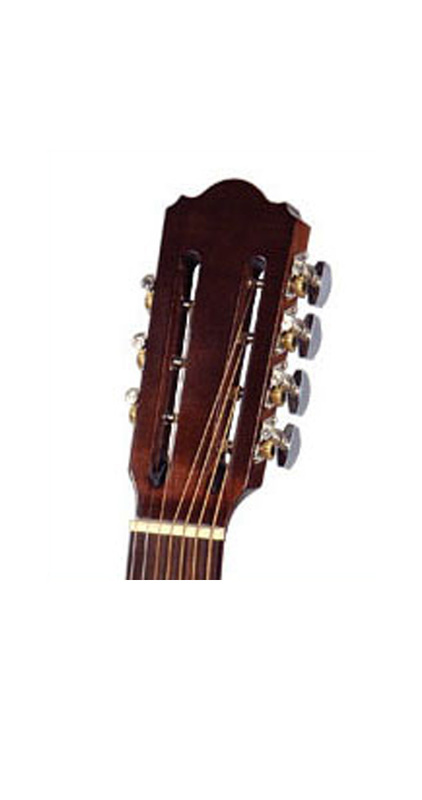 We offer product warranty for Hora Seven Strings Acoustic Guitar.